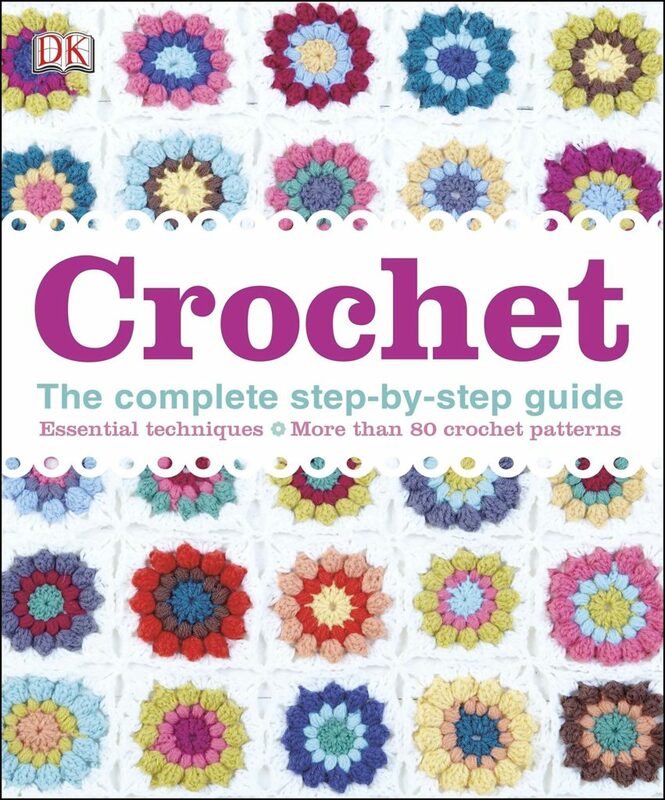 Packed with 101 inspirational projects for crocheters of all levels of skill, Crochet: The Complete Step-by-Step Guide walks readers through the basic techniques — with useful practice projects — before embarking on more adventurous crochet patterns. Crochet: The Complete Step-by-Step Guide features a mix of classic and modern crochet projects, including things to wear, items for the home, decorative pieces, and cute gifts. Amazon USA – $32.91: 18% off; Gift-wrap and free shipping available! Amazon UK – £17.22: 31% off; Gift-wrap and free shipping available!